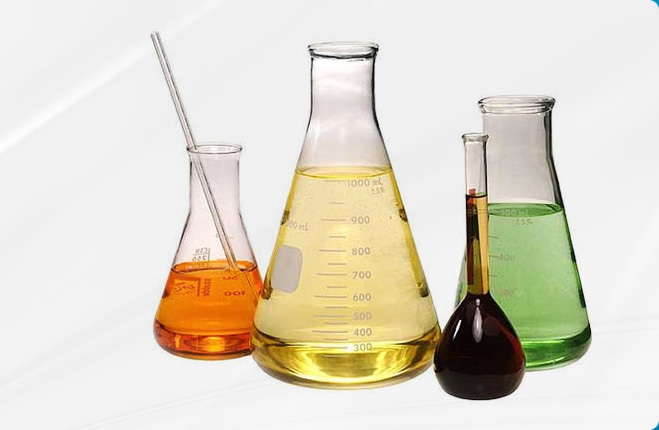 Krishna Chemicals was founded with a single goal to manufacture the best quality Specialty Chemicals that meet the needs of ever-changing marketplace of Chemicals. 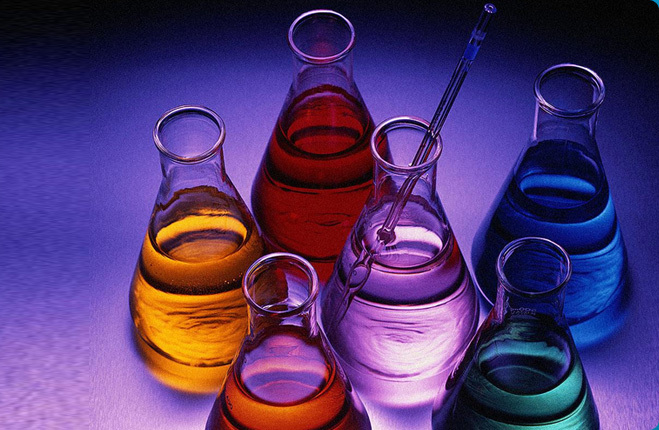 For over 28 years, we have focused on providing customized chemicals solutions. 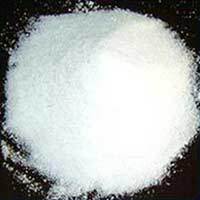 Today, our company is considered as one of the major Manufacturers, Suppliers, and Exporter of Chemical in India. 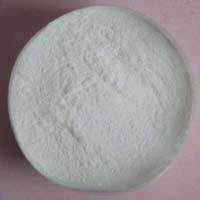 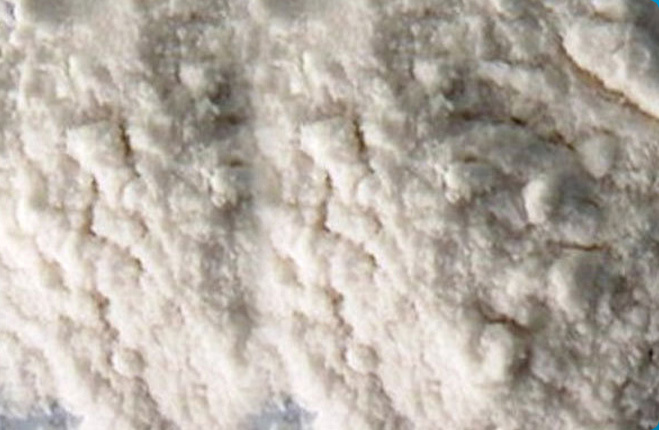 Our offerings include Calcium Acetate, Buffering Agents, Calcium Formate,Sodium Acetate, Potassium Acetate, Potassium Formate, Sodium Formate, Calcium Propionate, Sodium Propionate, and Methyl Salicylate. 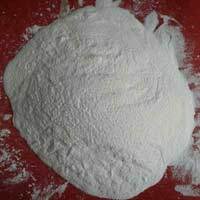 Our company has set a strong foothold in diverse industries such as Chemicals, Pharmaceuticals, Leather, etc. 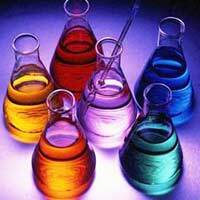 Our primary functions are R & D based process and product development for the Pharmaceutical and Chemical Industries. 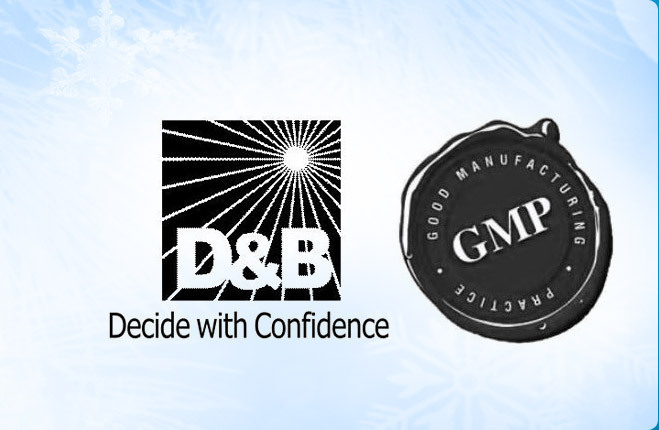 In order to strengthen our position in the supply of strategic products, we have a network of manufacturing plants. 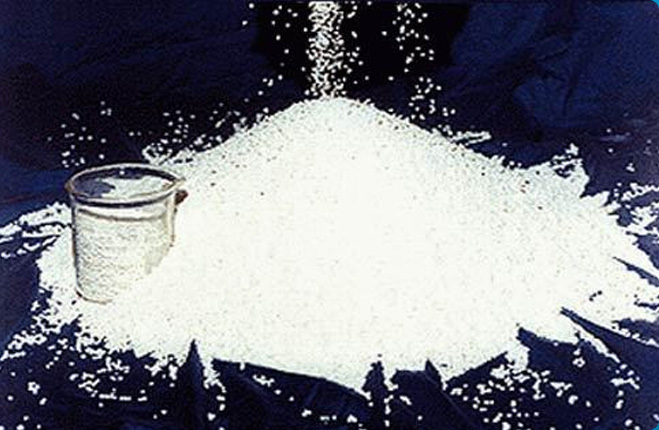 We have established vast domestic as well export market and are regularly catering to the needs of our customers.